We know also the burden of proof, why we test and approve in compliance with the latest test provisions by HDMI´s Accredited Testing Center in the USA - a quality assurance treat to our customers. The bandwidth of the HD5 is 1100MHz, above three (< 3) times the specification of HDMI High Speed (340MHz). There are some interesting esoteric cables out there claiming to do the job but only a few are actually up for the job. Supra High Speed HDMI is one. Supra HDMI Cable MET-S/B High Speed with Ethernet transmission 0.5 MTR. Supra HDMI Cable MET-S/B High Speed with Ethernet transmission 2.0 MTR. 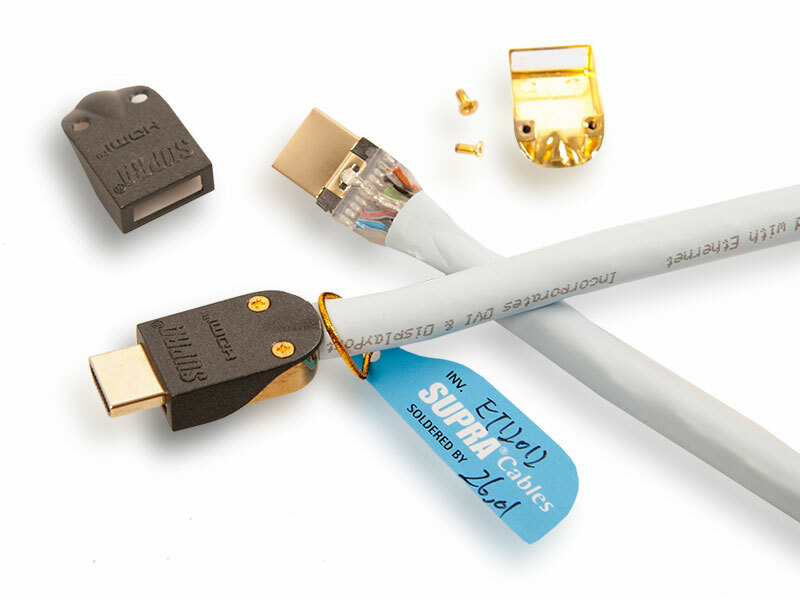 Supra HDMI Cable MET-S/B High Speed with Ethernet transmission 1.0 MTR. 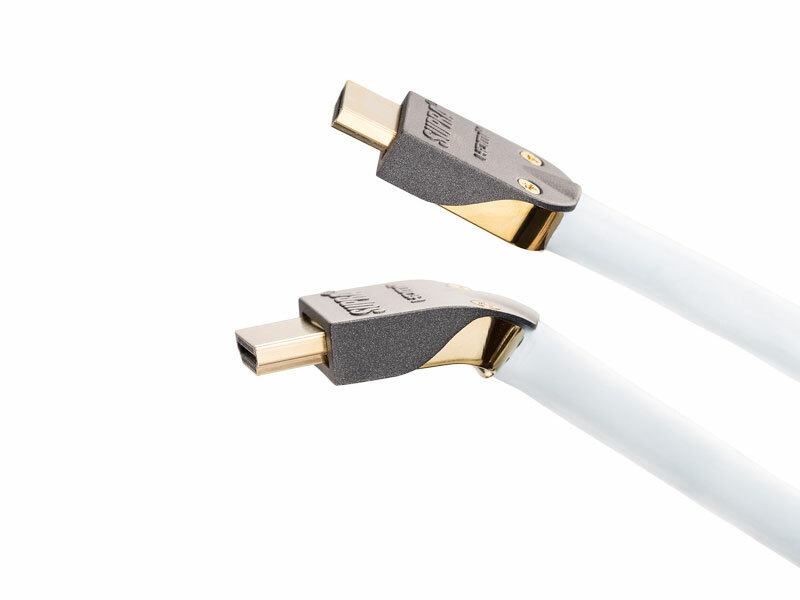 Supra HDMI Cable MET-S/B High Speed with Ethernet transmission 3.0 MTR. Supra HDMI Cable MET-S/B High Speed with Ethernet transmission 15.0 MTR. Supra HDMI Cable MET-S/B High Speed with Ethernet transmission 12.0 MTR.